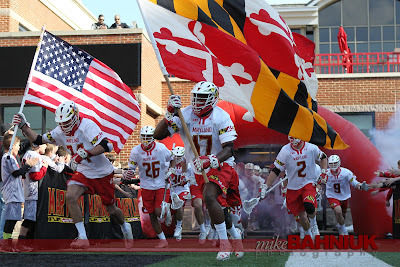 Saturday in College Park was by far the most entertaining lacrosse game in sometime. 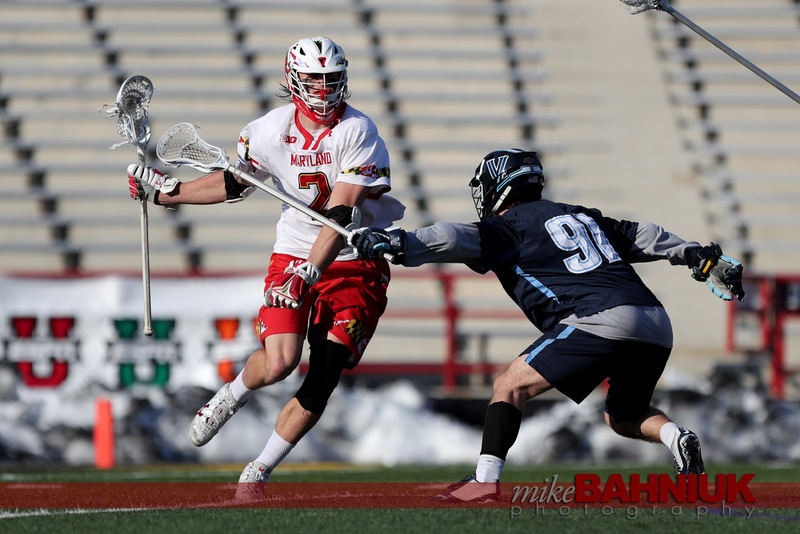 # 6 Maryland was down big most of the game and charged back to tie with 26 seconds remaining only to lose in OT. 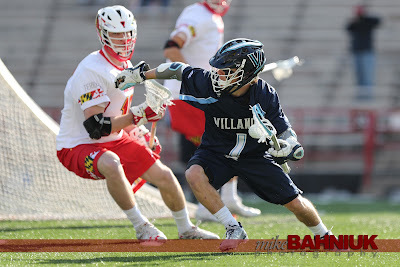 It was great to see the joy from the Nova bench. 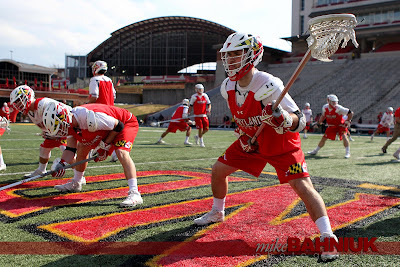 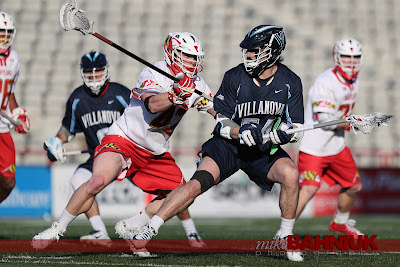 Complete game recap from Inside Lacrosse posted here.